Janelle In Real Life: a friendly tee. Woohoo, it's Friday!!! Weekends are the best and I've been dying for a nap... I can never catch up on sleep. But I'm going to force myself to this weekend! Naps are the best. And if you don't have kids yet, you really should savor those naps! I'm missing the days of being able to sleep on my own schedule. Aaaand if you can't tell I'm (still) a little obsessed with hello apparel. If you don't believe me, check out this post, and this one. But the graphic tees and sweaters are just too fun to pass up. And this tee is friendly for you! You're saying hello without having to actually say anything, which is preeeetty great. I (of course) love the floral touches in this top and absolutely recommend it for your spring/summer wardrobe! A quick tip on sizing for you... it's unisex sizing so I would size down. I got this in an XS and it fits great! In other news, the NCAA tournament has begun and my bracket is already sucking a little bit. Here's hoping I beat at least a few of my family members in our bracket challenge! 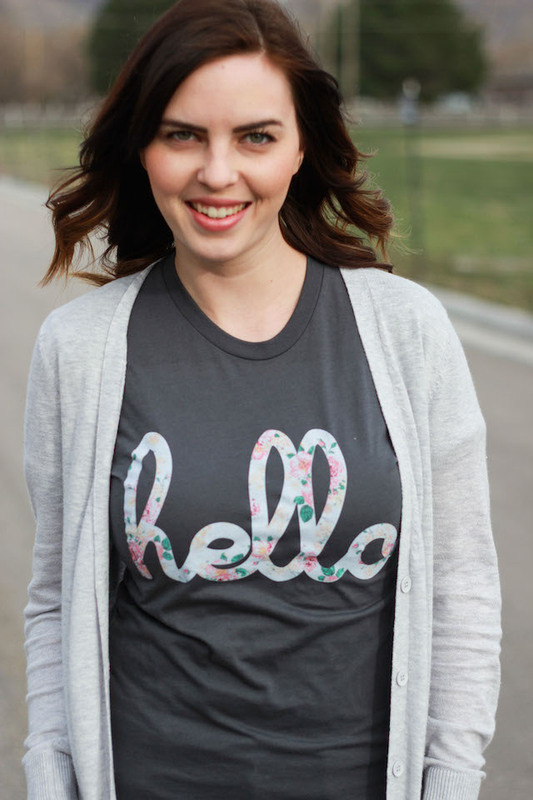 i love the mix of floral in the graphic tee! 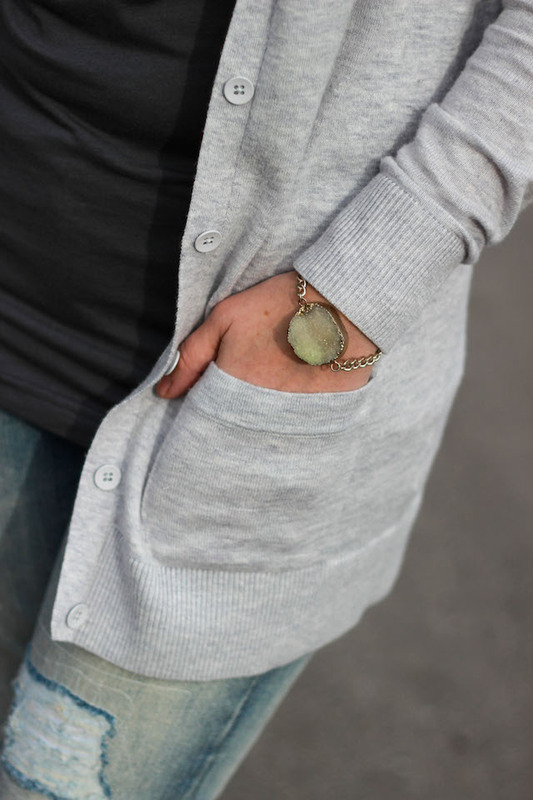 LOVE this casual, laid back look!! That tee is so adorable! Gorg! Love the floral in the tee. Love the screen tee with the cuffed denim. The perfect casual look!